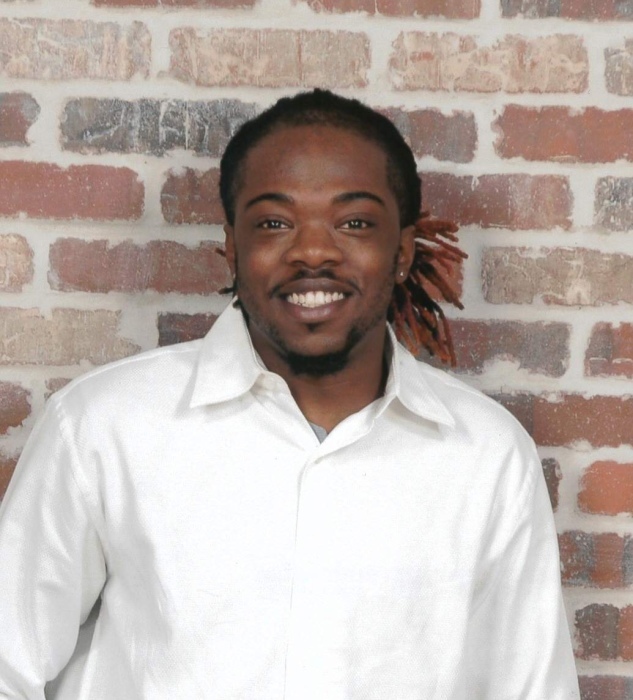 De'Jhon L. Solomon, 27, went home to be with the Lord on October 16, 2018. He was born on February 28, 1991 to his parents, Nathaniel H. Solomon and Zandra Solomon. He was a musical artist. He leaves to cherish his loving memory his wife, Cheyenne Solomon; son, De'Jhon L. Solomon Jr. and daughter, Shawnee M. Solomon; brothers, Nathaniel A. Solomon, Nae'Sean T. Solomon and Brennon Isom; sisters, Zandra S. Solomon and Shauntia A. Sallie; and a host of other relatives and many friends around the world. Condolences may be sent to Rhoden Memorial Home.